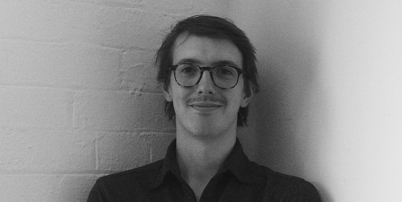 Michael commenced work in TERROIR’s Sydney office in March 2014, whilst completing his Masters of Architecture at UTS. His experience prior to TERROIR was primarily in private residential projects. Michael completed his Masters of Architecture in mid 2014. His role currently is centred on the design and documentation process for the Nobbies Interpretive Centre and the Claremont College project. Michael has acted as a key assist role in the various stages of Claremont College, demonstrating and furthering his skills relating to client liaison, consultation coordination, and documentation; in turn assisting in the overall detailed resolution of educational spaces. TERROIR also utilises Michael’s educationally specific design skills given his experience over the past year. This is further demonstrated in Michaels’ project design report compilation across the various Claremont College project phases, in which his visualisation skills graphically represent design ideas and solutions. Michael is also a design tutor at UTS, teaching architectural design and communications to 1st year Architecture students and communications to Interior Spatial Design students.